Perfect for anyone looking for an even more comfortable driving experience. 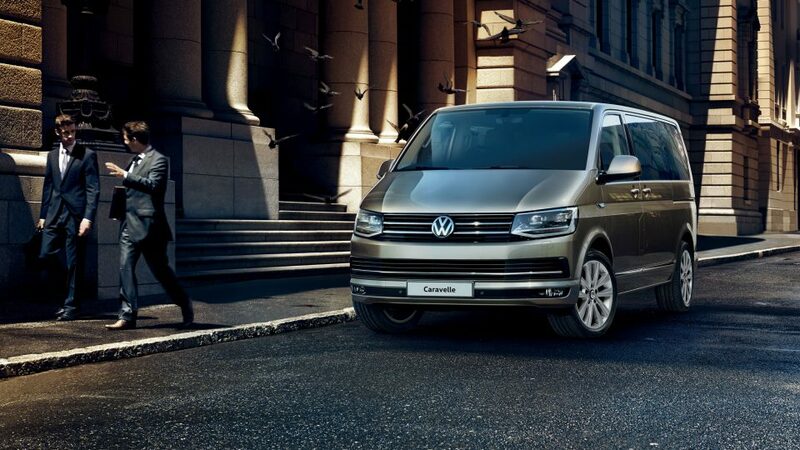 With the Caravelle, every journey is so comfortable that you won’t even care about your destination: whether you’re going away for the weekend, taking a spontaneous city break, or visiting family and friends. 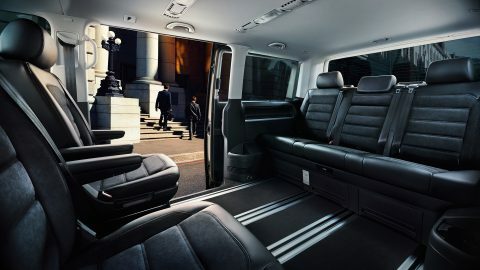 The perfect view provided from every seat in the vehicle isn’t the only way you’ll notice the Caravelle’s high standards. The exceptional interior is also distinguished by high-quality materials and top-class finishing, which are particularly noticeable in the new deluxe dash panel. 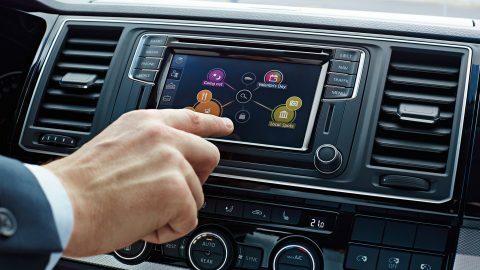 The new infotainment systems stand out from the crowd too, thanks to their intuitive touchscreen displays, the radios and the easy to use navigation systems. 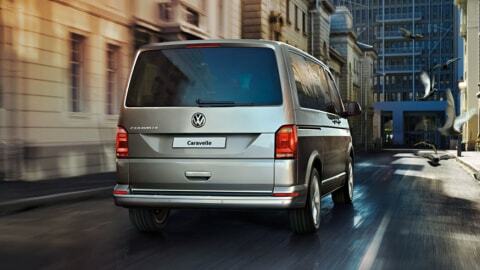 The Caravelle offers a whole lot more than a whole lot of space. 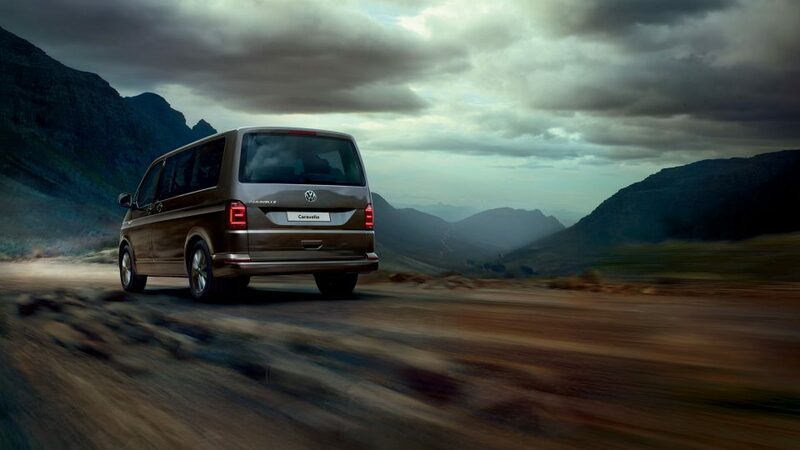 Its unparalleled flexibility is perfect for lives that are always on the move. With seven comfortable seats, you and your passengers will appreciate the ample head and leg room, even in the second and third rows of seats. For a rearward-facing seating arrangement, the individual seats in the second row can simply be rotated by 360 degrees in the blink of an eye – no complicated reassembly needed. To create even more space, you can remove the individual seats and the bench seat, while the numerous sets of lashing rings prevent your luggage from sliding around during the journey. 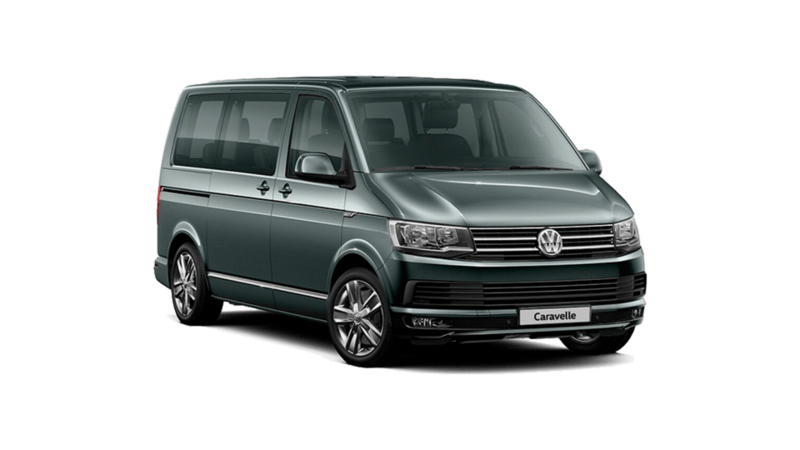 The Caravelle is the ideal driving companion to master challenging routes with ease, while fulfilling the individual needs of its driver and passengers. The permanent 4MOTION® all-wheel drive distributes the torque between the front and rear axle to all four wheels as needed. The result: perfect hold on the road, no matter what the surface. The new generation 4MOTION® all-wheel drive. The 4MOTION® all-wheel drive is now equipped with the latest gearbox generation Haldex clutch. Advantages include reduced weight, and further enhancement of vehicle handling and dynamics. 4MOTION® all-wheel drive with DSG®. 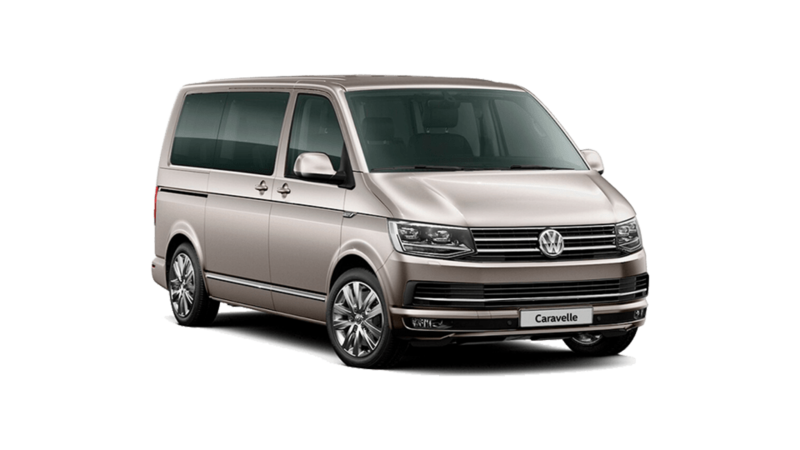 The Caravelle is the only vehicle of its class available with the 4MOTION® all-wheel drive and 7-speed DSG® dual clutch gearbox. Enjoy added driving comfort when navigating mountainous terrain, thanks to fully automatic gear changes. Mechanical differential lock. The system is available for the rear axle in conjunction with 4MOTION® all-wheel drive. 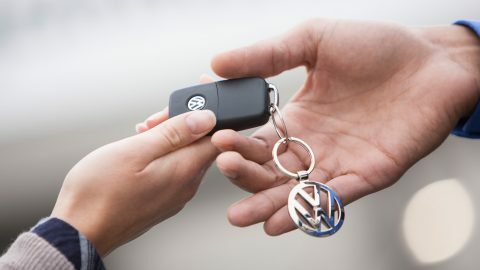 This makes pulling off in adverse conditions, such as driving off-road, much easier.